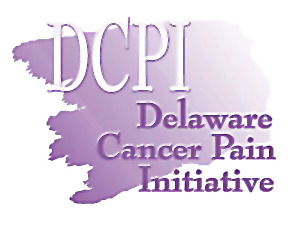 cancer pain relief through education, advocacy, and support. "The tragedy is that most pain goes untreated, under-treated, or improperly treated despite the medical technology available to relieve most pain. As a result, millions of Americans suffer needlessly." completeness and usefulness of this material.